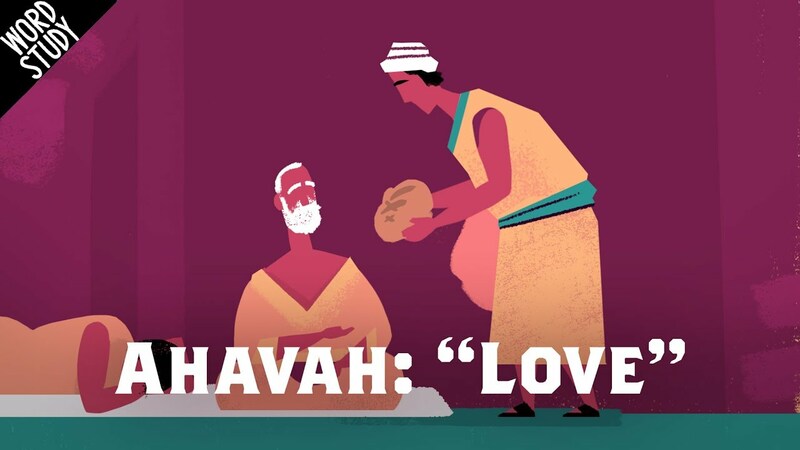 Is it ahava or ahavah why do ppl spell it w & w/o an h? Are this video series designed to be uploaded on Instagram? According to square sized video. can you please make a video on “Selah” ? Thank you for the kind word definition video. Moses wasn’t black. Just saying. Hey @The Bible Project! How do you do this animation? What is the website?